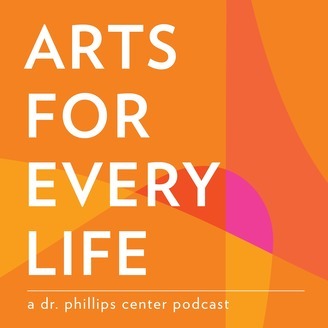 A Dr. Phillips Center for the Performing Arts podcast -- Showcasing the arts center as an inspirational, creative place where people love to be and where people love to work. It’s Applause Awards season! If that is news to you, you’ll want to hear from adjudicator Dan LoBuono about what the Applause Awards are and how you can see the winning performances. Dan is a Broadway veteran turned Casting Director and on-air talent. 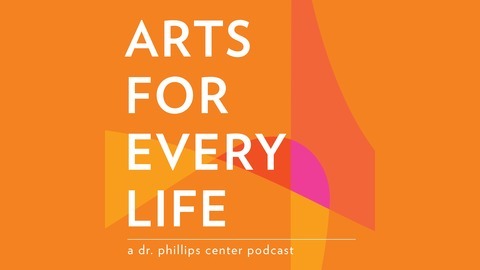 He brings his expertise to Dr. Phillips Center’s Applause Awards program by watching High School Musicals from all over Central Florida, sharing his critique with the directors and nominating stand-out performances for the final show that happens at Dr. Phillips Center in June.